Price Increases – Is Brexit really to blame? In the UK especially, it seems that the prices of food and household goods are always on the increase. No matter how often you see those price slashes and discount signs, every year you seem to be getting less for your money. The news always likes to point to a suspect, with Brexit seemingly being the flavour of the month (for almost the last few years it now seems), but is it really all that simple? 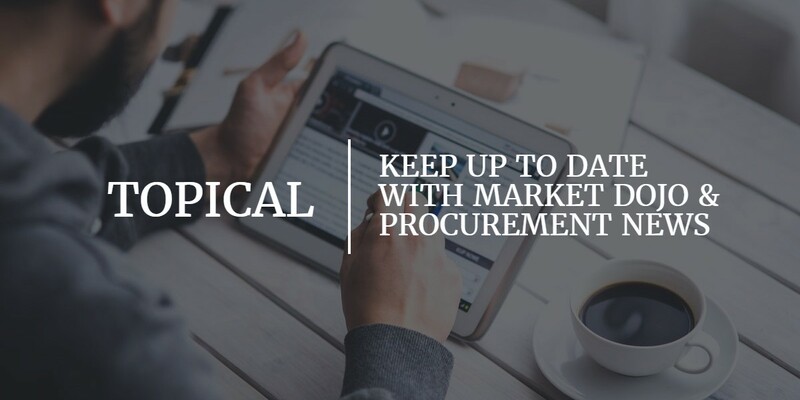 At Market Dojo and working within the Procurement sector, we’re in the fortunate position to better understand market influencers. This gives us the first-hand ability to see how competition and additional resources given to procurement teams can help to drive savings and pass bottomline efficiencies straight to the consumer. How will Brexit affect food prices? Half of Britain’s food is imported and 30% comes directly from the EU, with an additional 11% reportedly coming from non-EU countries under trade deals negotiated by the EU. If a trade agreement cannot be negotiated, then the purchasing and importing of these goods will likely see additional barriers or processes put in place. Currently the EU trade agreements are in place to help manage trade relations between countries within the EU and those outside of the EU, these help to create better trading opportunities and overcome related barriers to importing goods. Without trade deals in place, imports from the EU would be subject to the same treatment as non-EU imports. Which will threaten the border systems in place. In addition to increasing the costs and reducing the competition of goods being imported. To counteract this, the government could cut tariffs on all food imports from both EU and non-EU countries. Although doing so would likely threaten British food producers who cannot directly compete on price. However this isn’t even mentioning the impact that Brexit has had on the value of the Pound Sterling. The “weaker” the pound is in contrast to other countries’ currencies, the “more expensive” it is to import goods to the UK and the “more competitive” British goods appear abroad. But is that the only thing affecting food and household prices? The simple answer is no. Different markets have different pressures. Whether it’s increasing taxes and new tariffs or the cost of raw materials going up. Traditionally, food prices are at the mercy of global pressures that we all struggle to control. 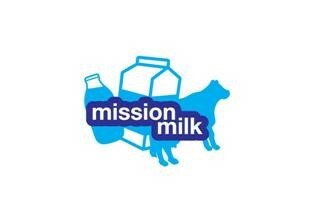 It was only in 2012 that we were all encouraged to get behind the nation’s dairy farmers in their fight for a fair deal. But when the cost of producing overseas can be a fraction of doing the same in the UK, consumers are forced into a choice. Consumers traditionally are unwilling to move from the habit of demanding low prices, forcing British businesses out of the market and making supermarkets source their products and raw materials from overseas. On a broad (and simpler) perspective, it becomes inevitable that the UK either import in greater volumes or as a consumer we suffer through these pressures and accept the price hikes. It’s often these “pressures” which are attributed to the cost hikes. But in reality, there are a variety of smaller factors which come into play. On the scale of a single supplier, over time inefficiencies are creating in their process or non-value adding steps. Which force companies to either increase their margins or increase their prices to continue to grow. But are food and household prices actually going up? Often supermarkets will try to “hide” their price increases with offers signalling that yes you can get it for the same price (or even cheaper) but this is a now a ‘limited’ time offer and no, you shouldn’t be surprised when the price goes up. In recent years you may have heard the phrase “Shrinkflation”. It means the process of items shrinking in size or quantity while their prices remain the same (or even increase). Meaning that you’re getting less quantity and less value at the same time. Toblerone having previously been 200g, the chocolate bar was reduced to 170g in 2010 and then again to 150g in 2016. This means that Toblerone has actually reduced in size by 25% in less than 10 years. 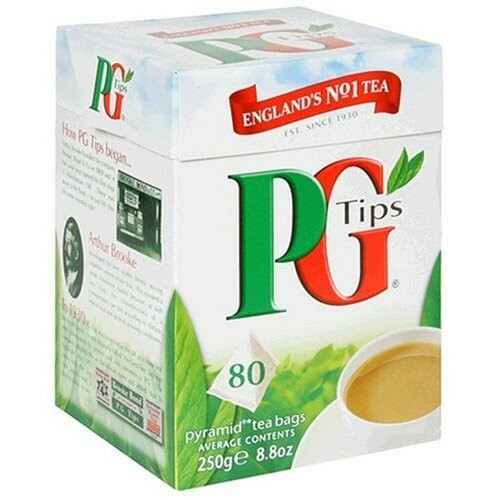 PG Tips Tea Bags. Although the number of the tea bags in each box remained the same (80), the business reduced the quantity of tea within each unit. You can now purchase 232g per box rather than the original 250g for the identical price of £1.99. In 2014, Coca-Cola reduced the size of their 2 litre bottles to 1.75 litres and more recently they have again reduced the size to 1.5 litres, however the price to purchase each bottle remains the same. As a single consumer it’s very difficult to do anything about it. 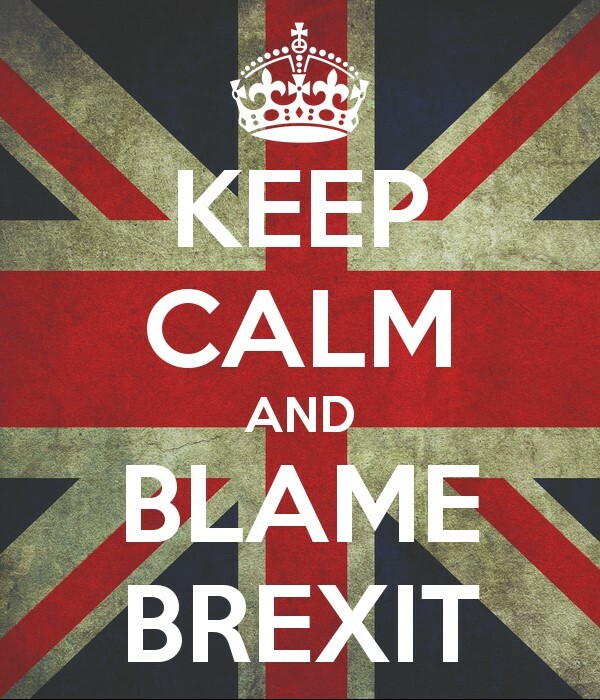 But in my opinion, it’s important to understand that although Brexit is creating volatility in the market and may have a lasting impact on exchange rates, we can’t blame this all on the feet of Brexit. Regardless of our position in the EU, consumers shouldn’t be getting less in terms of quality and quantity. If you’re interested in finding out how your organisation can make savings. Click here to arrange a call and discover how Market Dojo’s eSourcing platform can help you.